Search Engine Optimization (SEO) is the foundation of your company online presence. By implementing SEO, your website will have increased visibility which will help customers find your website which in turn grows your business. 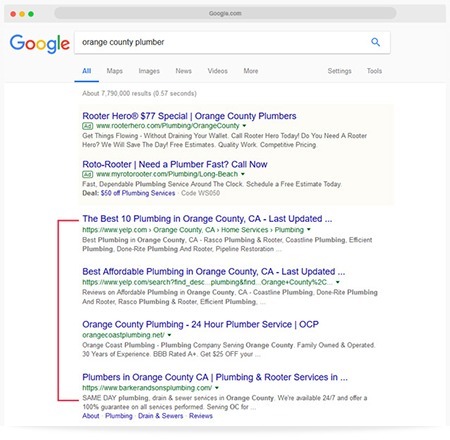 Lost Star Graphix offers a variety of SEO services, including Organic SEO and Local SEO, that will optimize your website, increase visibility get it ranking on Google’s search results page. For most companies, SEO seems like somewhat of a complex process, that is where can help! 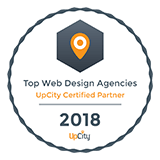 We have over 18 years experience in implementing the powerful SEO techniques and provide your business with the right SEO solutions to increase website visibility, drive traffic and produce conversions. Contact us today to take your company website to the next level by increasing your website traffic and website visibility! Make sure you have all your bases covered so you can be found in online searches! WANT TO LEARN MORE ABOUT SEO? CONTACT US! If you do not have effective SEO on your website people will not be able to find it on Google and other search engines and will not generate traffic from search results. SEO will help your website get ranked and found on Google. 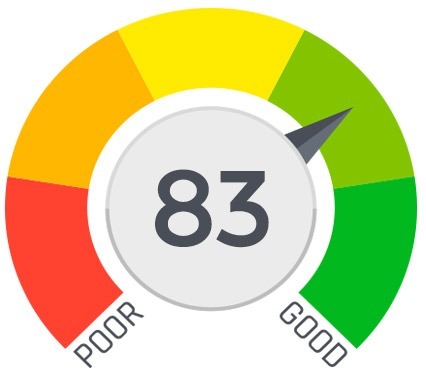 Find out your SEO score and overall health of your website’s SEO with our FREE SEO Report Card. Your customers are ready and looking to buy, so make sure they can find you online! Drive more customer to your business and convert local visitors in valued customers with Local SEO. 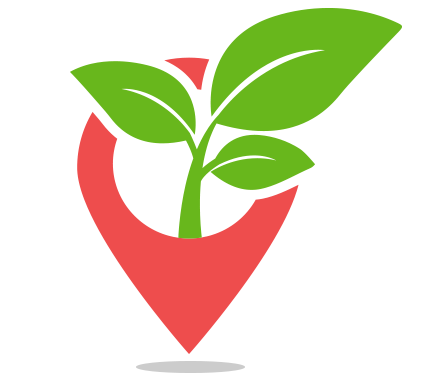 Learn more about our Local SEO and how it can boost rankings and online search visibility. 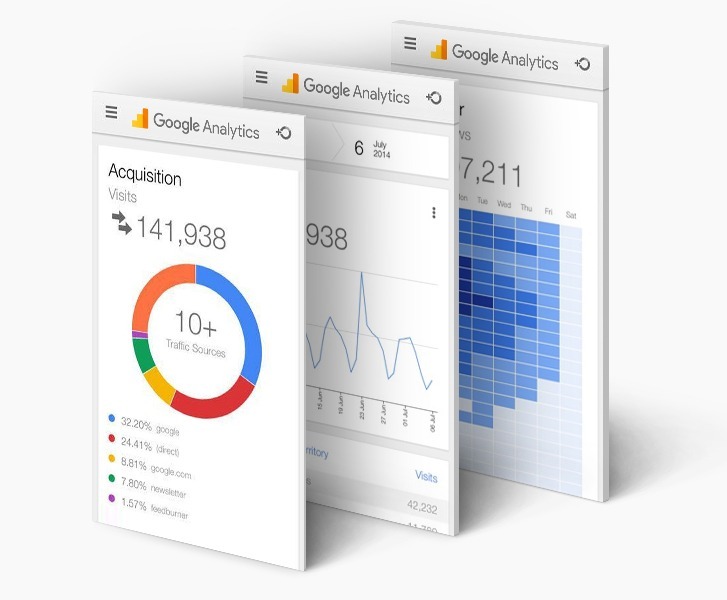 CONTACT US FOR A FREE SEO ANALYSIS AND LEARN MORE ABOUT HOW WE CAN HELP INCREASE YOUR RANKINGS!